How to color a single surface permanently in Creo 3. I am new to PTC product. I need to color different surfaces by different color. These surfaces may or may not be on a single part. Please help me out. 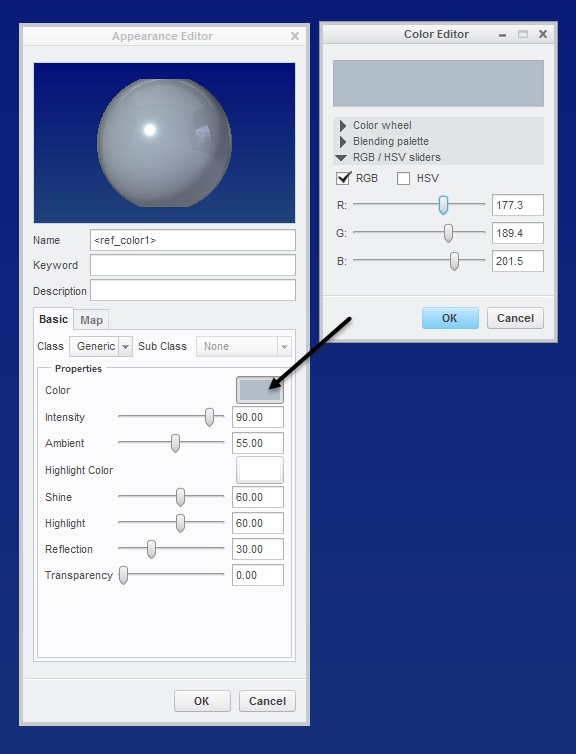 In Catia, it is very simple to do that. Re: How to color a single surface permanently in Creo 3.